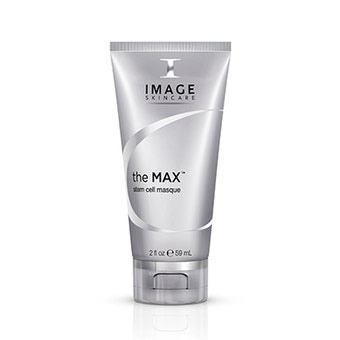 HOLIDAY HOURS: We will be closed Friday, April 19th for Good Friday and will be open on Monday. 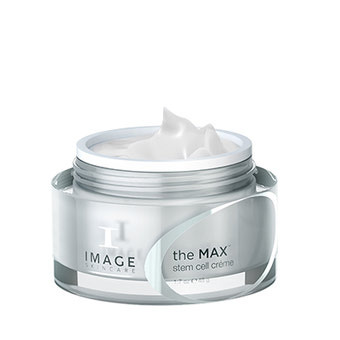 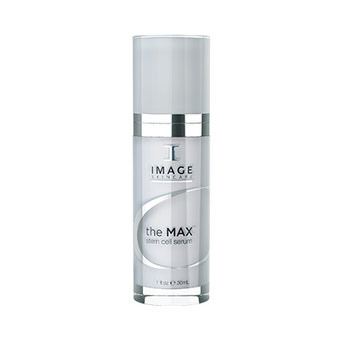 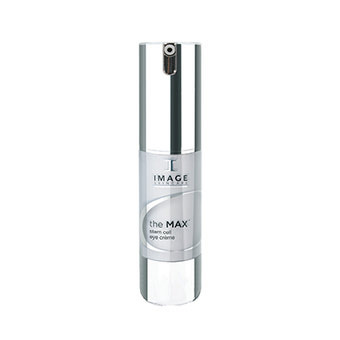 IMAGE Skincare’s latest advancement delivers a unique blend of plant-derived technology to help plump your skin. 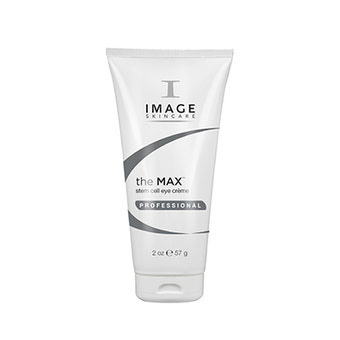 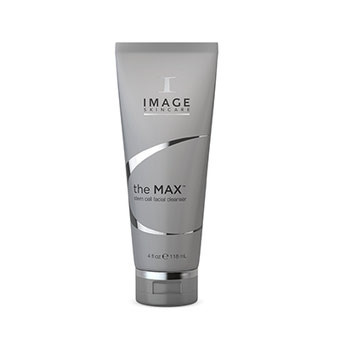 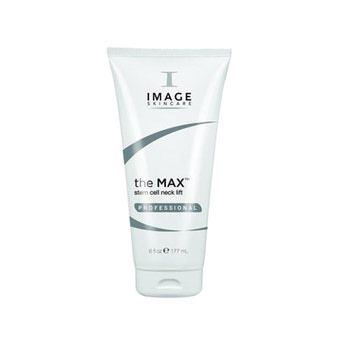 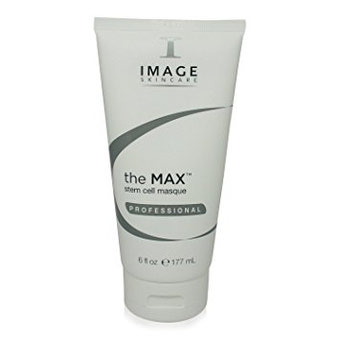 The MAX™ is specially formulated pure ingredients. 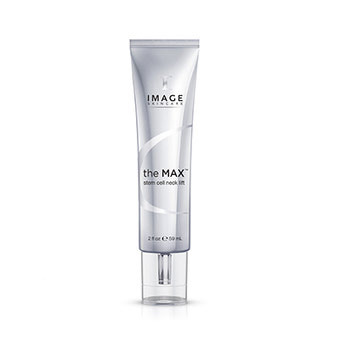 *Please Note: Image Skincare is sold ONLY to licensed Physicians and Certified Estheticians. 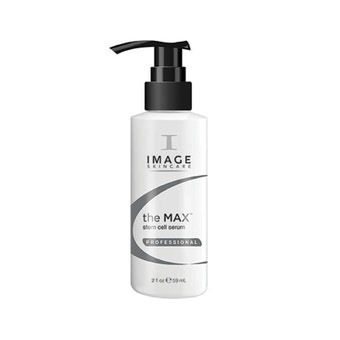 Products will not ship unless you have been verified as a Physician, Skincare Therapist or Esthetician.